During a recent breakfast with members of the local AIA|LA chapter at Gensler’s Los Angeles offices, Los Angeles County Museum of Art (LACMA) director Michael Govan announced a potential plan to add up to five satellite campuses to LACMA’s current sites. 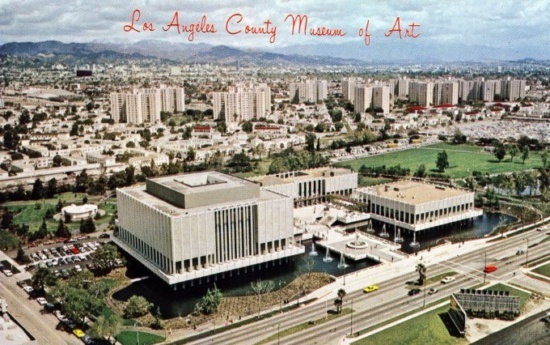 While the plan is largely still in the works, Govan explained that as the institution seeks to demolish and replace its existing William Pereira and Hardy Holzman Pfeiffer-designed complex, LACMA was “hitting the limit for space on Wilshire Boulevard” and would need to start looking at other sites for potential future expansions. 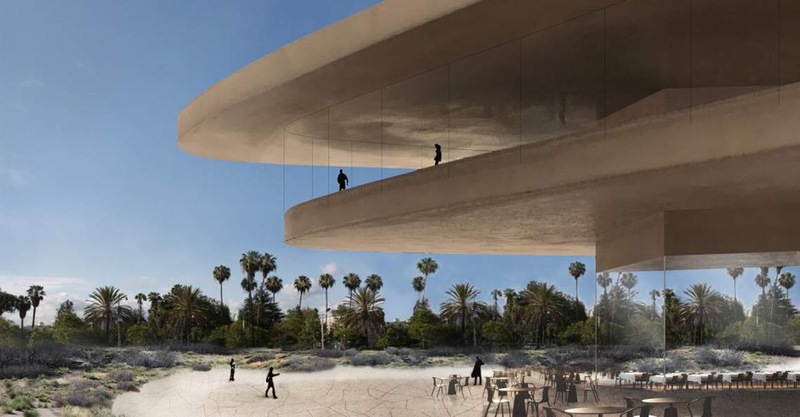 Govan explained that it would be better if LACMA’s future expansions happened “elsewhere in Los Angeles” so that the new facilities might become a resource for the broader population of Los Angeles County. Govan then detailed a conceptual plan for the future of a “de-centralized” LACMA that could bring a jolt of arts and educational programming to arts-starved communities throughout the city, starting with South Los Angeles, where the organization recently announced what could turn out to be its first regional outpost. Earlier this year, LACMA announced plans to expand to a 80,000-square-foot industrial building in South Los Angeles Wetlands Park and to a vacant site located in the 104-acre Earvin “Magic” Johnson Park in an effort to boost community outreach and make better use of its resources while the expansion at the Wilshire campus is under construction. LACMA is also currently operating a small gallery at Charles White Elementary School in L.A.’s MacArthur Park neighborhood, where it is working to have an updated security and ticketing system installed that would allow the space to be open to the public on weekends, Govan explained. 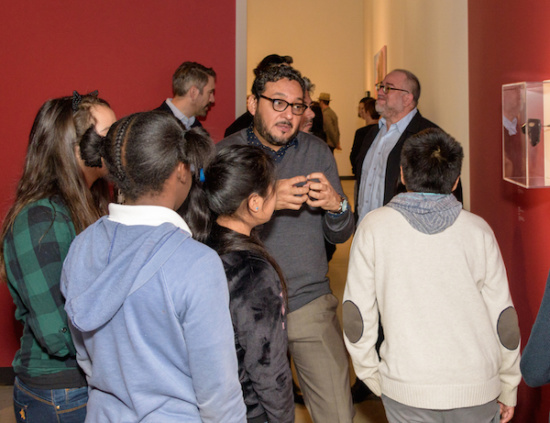 LACMA plans to exhibit objects from its collections there and to work with local artists and students at the school to create programming for the site, as well. Aiming for a “decentered museum for a decentered metropolis,” Govan also explained that LACMA is currently partnered with the Vincent Price Art Museum at East Los Angeles College for an exhibition on ancient Egyptian artifacts in LACMA’s collection. Govan hinted that sites in the San Fernando Valley were also potentially under consideration and that ultimately, he would like to see five 50,000-square-foot satellites in operation over the next decade or so.